A bill to extend one of the NSA’s most powerful surveillance tools, and further peel back American civil liberties, was approved today by the House Permanent Select Committee on Intelligence in a strict party line vote (12-8), with Republican members voting in the majority. The committee and the public had less than 48 hours to read and discuss the bill. Democratic committee members openly criticized the short timeframe, amongst other problems. The bill is the FISA Amendments Reauthorization Act of 2017, and it was introduced on the evening of November 30 by House Intelligence Committee Chairman Devin Nunes (R-CA). 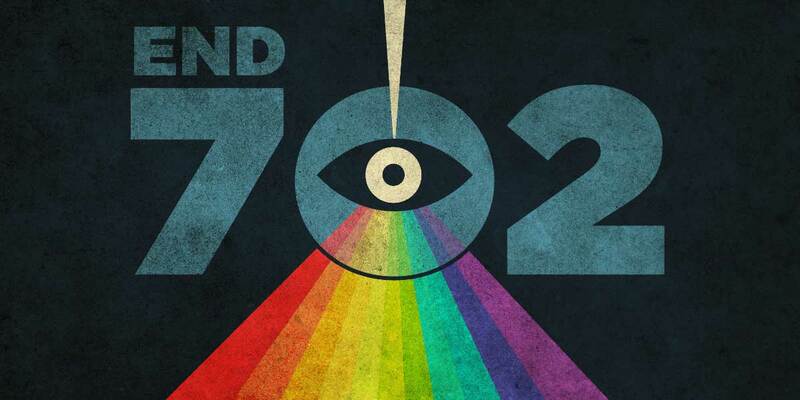 It is the latest legislative attempt to reauthorize Section 702, one of the NSA’s most powerful surveillance authorities that allows for the targeting and collection of communications of non-U.S. persons not living in the United States. The NSA also uses Section 702 to justify the “incidental” collection of American communications that are predictably swept up during foreign intelligence surveillance, too. The bill has many problems that you can read about here, from potentially restarting one of the NSA’s most invasive forms of surveillance to treating constitutional rights as optional. That issue is “unmasking,” the process by which the identities of Americans whose communications are collected through the broader FISA law are revealed at request by government officials. The Nunes bill includes several oversight provisions for this process. According to the committee’s Ranking Member Adam Schiff (D-CA), the issue has nothing to do with Section 702, and it has no rightful place in the Nunes bill. Close to one hour into the disagreements, Rep.Denny Heck (D-WA) bemoaned the lost opportunity to have a conversation on the balance between national security and civil liberties. We agree. The Nunes bill threatens the privacy of American communications and potentially opens up U.S. persons to an invasive type of NSA surveillance that the agency voluntarily ended this year. The Nunes bill goes backward. Surveillance reform must move forward.